If you love your current Sewickley home, but the space, flow and style doesn’t fit your life, what do you do? When it comes to a lack of space, homeowners are left with three options: reconfigure the space, build additional space, or move. A whole home renovation or new addition can help maximize the space your home already has—and keep you in the neighborhood you love. For over 30 years, the Action Builders’ team of experts have provided Pittsburgh area homeowners major home remodel and additions services to improve the function and flow of their homes. You’ll be surprised how the right renovation makes your home look the way it was always meant to! Our team works with you to create the perfect addition design. We start by assessing your home so we can deliver an accurate estimate of your project and keep your budget on track. An addition built by Action Builders will create the space you need in the home you love—and enhance its value too! A major home remodel can take the house and location you love and make it the home of your dreams. We have top notch contractors and excellent designers that provide high-quality workmanship that ensures your Sewickley home fits your lifestyle. With a history spanning from the mid-1700s, Sewickley is such a well-maintained community that many in Pittsburgh often make the drive down to visit. Easy to walk to amenities and plenty of community events make Sewickley a lively town to live in! When you are looking for an immaculate home addition or remodel that flows seamlessly into your current home, you need a contractor with credentials and experience. At Action Builders, our goal is to help you face your remodeling challenges and guide you into a beautiful, functional home space where you and your family are truly content. 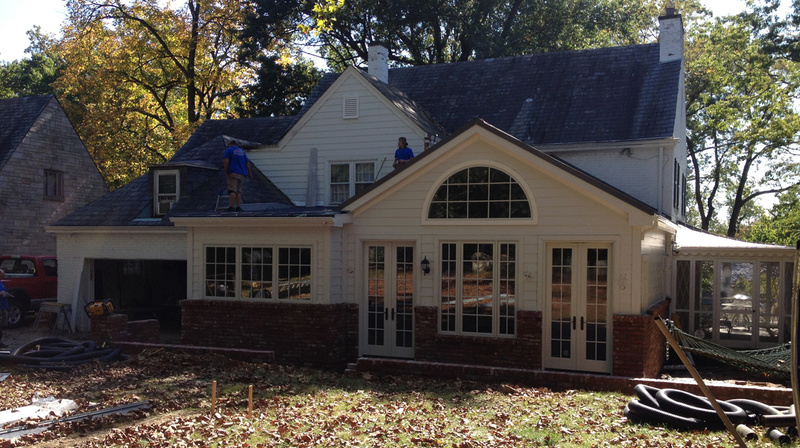 Contact us today to start your home addition or remodel transformation!